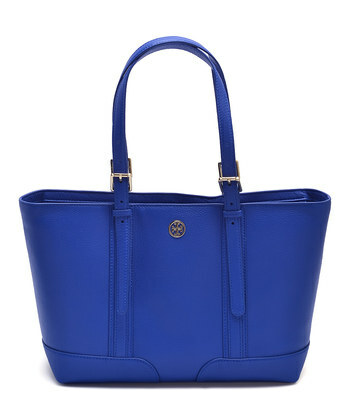 Some of my Favorite Designer Fashion & Beauty Deals Happening Now at Zulily! Hey lovelies, ever shopped Zulily? You might be amazed at what you can find! I’ve been shopping them pretty steadily for the last few years because they offer discounted prices on lots of brand names and even designer fashion, beauty, makeup, shoes, handbags, and items for the home as well! 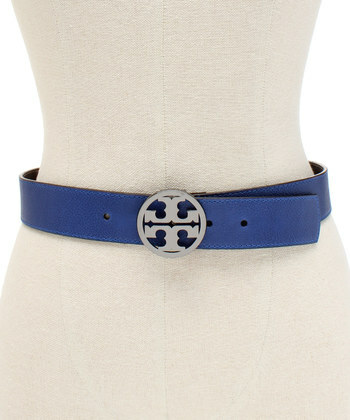 I was just noticing how many great fashion and beauty sales they have going on right now with brands like Tory Burch, Laura Gellar, and more, so I of course wanted to share them with you so you don’t miss out! Check out some of my favorite deals below! Hurry, sales on these items end May 8! Get Great Deals on Save the Date | Women at Zulily! Shop Today and Save Big! Get Great Savings on b.o.c at zulily! Get Up to 60% off on Softspots at zulily! Get Great Deals on Mazu Swimwear at zulily! Shop Today and Save Big! Hurry! These Sales are only good through May 8! Wow, Mom’s Day is only days away! I was just speaking with my siblings this weekend trying to figure out what we’re going to get Mom for Mother’s Day this Coming Sunday! Mom’s can be hard to shop for, especially when it comes to finding something she will really love and appreciate. I tend to go the flowers route, but find that even though they are beautiful, this type of gift can be so impersonal. This year I really wanted to find Mom something she could really use and would love too! ENTER TO WIN a Bluetooth Waterproof Speaker and a Waterproof Cell Phone Case at the bottom of this post! My Mom isn’t much of Spring Chicken these days, but I’m loving how far even the older generations are coming when it comes to technology now. I was amazed to see my Dad use an Ipad and start up a Facebook account over the last few years. Then I about fell out my chair in January when my mom texted me for the very first time (and from a smartphone, no less!). I never in a million years thought my parents (people in their mid-sixties) would ever come around to technology. But since then, I’ve been paying attention and my parents have delved into the technology world a lot further that I had realized. So I actually decided to go the technology route for a gift guide this year and for shopping for my own mom! The lovely people of Aowoto are letting me give some HUGE discount codes on both of these products! When shopping for my own mom, I thought about our summers filled with boating and water activities. Now that mom has got a smartphone, and uses it often to stay connected to the family (all 20+ of us) when we all gather together every summer for a boating trip to the Mountains in Eden, UT, and Lake Pineview, I know she will be toting it around on the boat so we can arrange boat pickups of other family members, etc. My first thought was to get My Mom a waterproof cell phone case. While I don’t think my mom is as clumsy as me (Oh yeah I got one of these for myself for my boating weekends this year!) why not take that extra safety measure and keep your phone extra safe in one of these completely waterproof cases! Because I’m not looking to drop another grand on another Iphone any time soon, and I’m sure Mom would feel the same way about hers!) If you drop your phone in the lake with this fabulous case on, no biggie (as long as it doesn’t sink!) These waterproof phone cases from Aowoto are completely waterproof for up to 30 mins! Don’t believe me, I tested mine! Because to be honest, I was a bit skeptical too. I mean, how can a case be completely waterproof, right?! Well, this one is! It’s no secret I love to shop! I feel that rush of excitement finding that perfect “It Bag” for Spring, and those fabulous strappy designer sandals I’ve had my eye on since they showed up on the runway last Fall! Unfortunately, what I don’t love about shopping? The serious drain it can have on the wallet. Many of us have probably found some amazing finds for Mom this Mother’s Day, but like me, you might be a little less than thrilled about what it’s going to end up costing you! Luckily, shopping for the perfect gift for Mom doesn’t have to break the bank, even if you’re just treating her to dinner! Groupon offers a fabulous selection of coupons perfect for shopping for Mom this Mother’s Day! In my hunt for the perfect Mother’s Day Gifts (and probably some gifts for myself, I’m not going to lie! Why not when you got a great coupon(s)?!) I found some lovely fabulous fashion finds from Nordstroms. 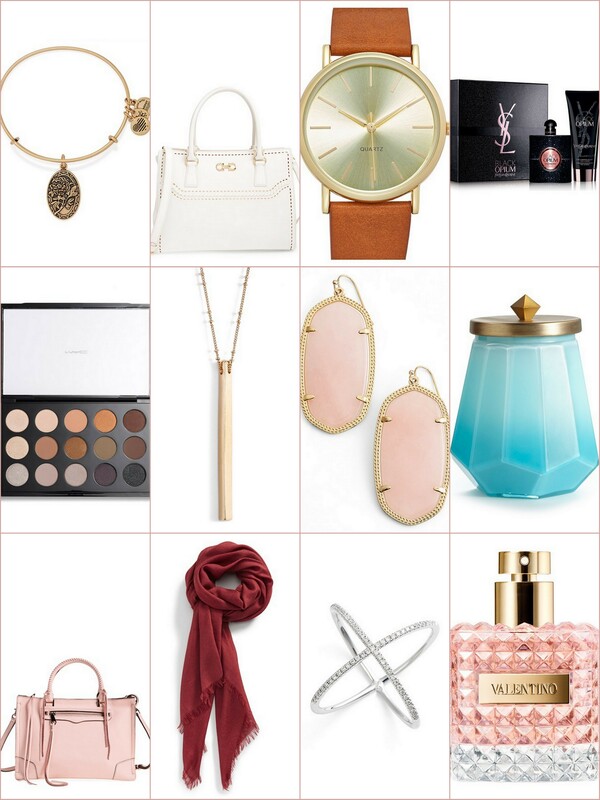 These gifts are great for the Mom who loves fashion or beauty! 50% Off Sale on Women, Men, and Kids! And Be sure to like Groupon on Facebook and Follow on Twitter to stay up to date on all the latest deals! Happy Mother’s Day Shopping AND Saving!